Welcome to beautiful Knoxville, Tennessee Tiger Fans! We are thrilled to have you join us for the University of Tennessee vs. Missouri game and hope you enjoy your weekend in our city. Tennessee Volunteer fans take football seriously and a Game Day in Knoxville is the perfect way to spend a beautiful fall weekend. From tailgating with family and friends to participating in all of the pre-game activities, Missouri fans are sure to have a memorable Game Day experience. When you arrive in Knoxville, some great stops for Game Day weekend include activities along the Tennessee River and throughout downtown. 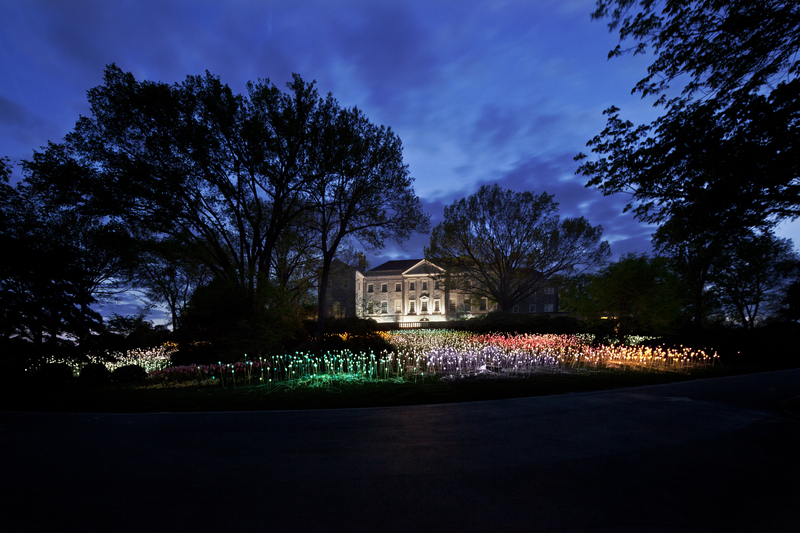 From outdoor activities to arts, history, and entertainment there’s plenty to do and see in our city. Kick-off your visit with a trip to the Knoxville Visitor Center, located in downtown Knoxville. information from the visitor’s desk to help you explore the city. Head one block over to explore the Market Square District, a central hub in downtown Knoxville filled with shops, restaurants, and nightlife options. Pick up locally made arts and crafts at the Market Square Farmers Market on Saturdays or stop in to one of the locally-owned boutiques. 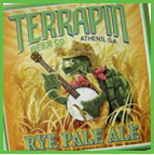 Grab a bite to eat at some of Knoxville’s favorite restaurants including the Tomato Head, Café 4 or the newly opened Tupelo Honey. 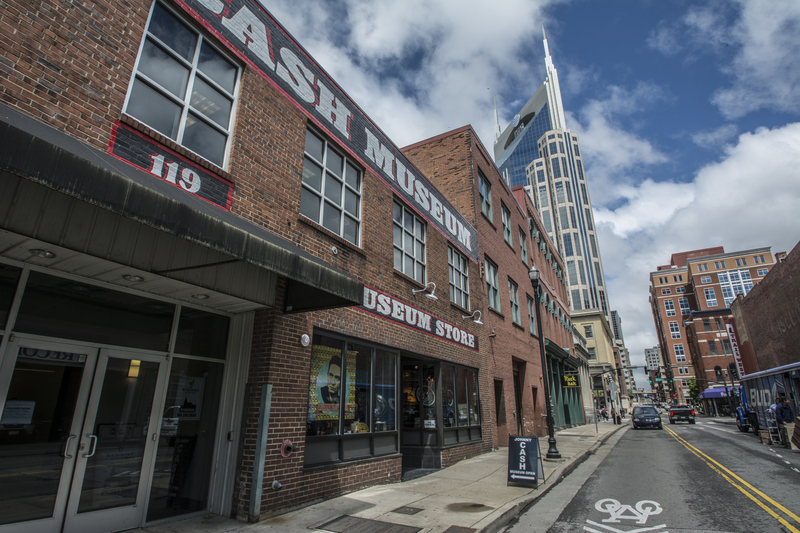 Walk over to Gay Street and stop in to one of the many art galleries to see some of East Tennessee’s best artwork by local artists. barbecue and grab a cold micro-brewed beer while taking in the sights of the Vol Navy on the Tennessee River. Take in the Knoxville scenery along the Tennessee River aboard the Star of Knoxville Riverboat and the Volunteer Princess Luxury Yacht. Head down the river and experience life on the water as you encounter beautiful landscapes and fall foliage on two of Knoxville’s favorite boats. Knoxville Adventure Center. Located at Volunteer Landing, this newly opened outdoor location features all the information you need to explore Knoxville’s parks, greenways and wilderness options. Rent a bike from River Sports Outfitters, located on the first floor of the center, and explore more than 65 miles of greenway loops and trails in the city. Once you arrive on campus you will find yourself surrounded in a sea of orange. Thousands upon thousands of Tennessee Fans come from across the Southeast to participate in game day activities, arriving by car, plane and even boat! 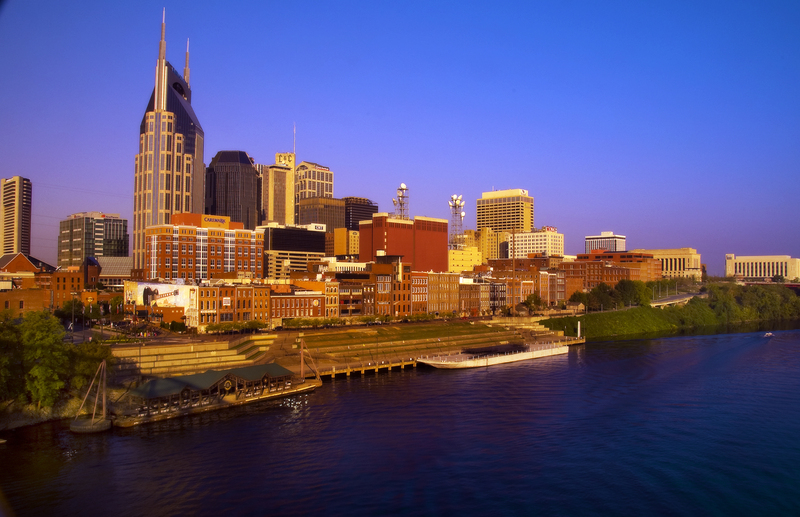 The University of Tennessee combines football and boating unlike any other location in the SEC Conference, with access to boating docks across the road from Neyland Stadium along the Tennessee River. Enjoy a sneak peak of a Knoxville Game Day here! One tradition not to miss is the arrival of the Vol Navy. Directly across from Neyland Stadium, the Tennessee River fills with approximately 200 boats and forms a floating tailgate party on the river. Take a stroll through Volunteer Landing to see this game day tradition. neighborhood. Make sure to grab a spot early! inflatables, and appearances by UT’s mascot Smokey, UT’s Dance Team, Cheerleaders, and the Pride of the Southland Marching Band. 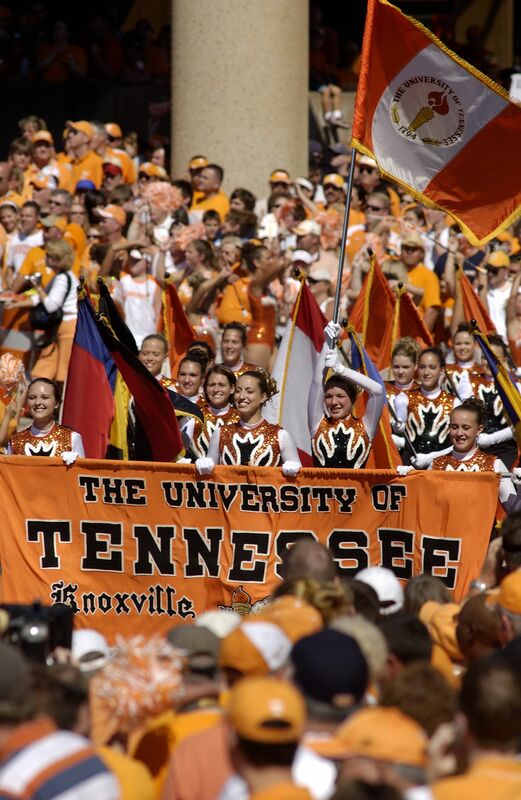 Two hours before the game, fans can cheer on the University of Tennessee football team as they make their way to the stadium during the Vol Walk. 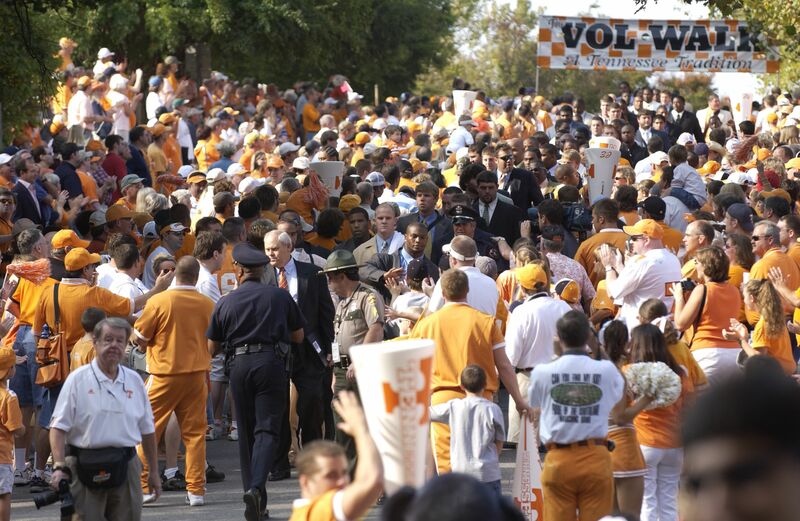 The walk starts at Circle Park on campus and continues down Peyton Manning Pass before reaching the stadium. After the Vol Walk, the Pride of the Southland Marching Band marches towards the stadium while performing some of the University’s signature songs. 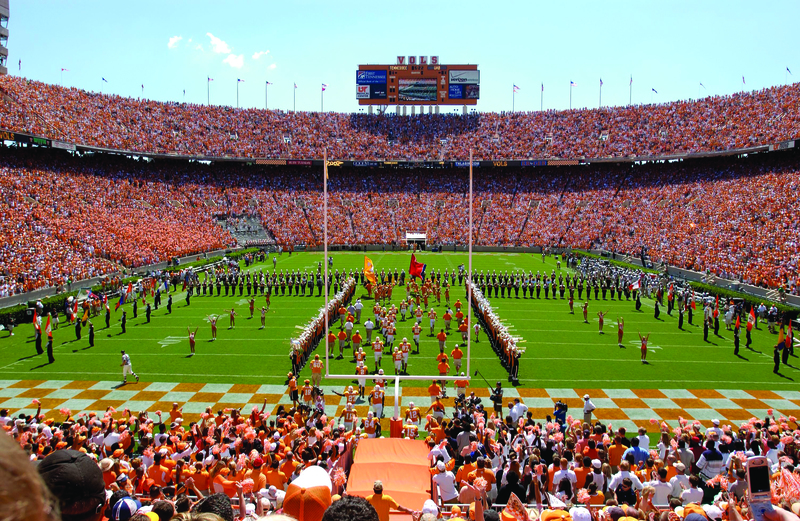 Once the band has made its way into Neyland Stadium, fans can stay and listen to the Kick-off Call In Show hosted by Bob Kesling, Tim Priest, and Mike Stowell. 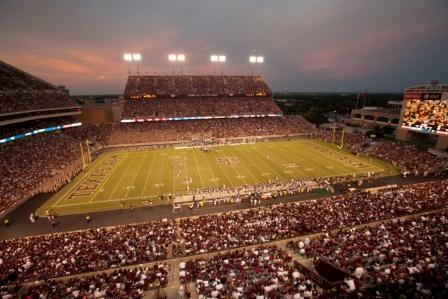 Once you arrive at your seat, be prepared for a stadium filled with more than 100,000 cheering fans in a sea of orange. Get settled in your seat and watch the football team charge the field by running through the “T” formed by the Pride of the Southland Marching Band, a tradition since 1965. As you can see, there is nothing like a Game Day in Knoxville, Tennessee. For more information about Knoxville visit http://www.knoxville.org and http://www.knoxville.org/sec. Our friends in Gainesville, FL are thrilled to welcome you if you’re traveling with the Tigers this weekend. Check out more about their great city below! We are so excited that you are coming to Gainesville! The competition in the SEC is fierce but our Gator fans are thrilled to have you visit our vibrant college town. 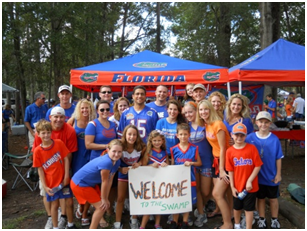 Here are a few tips and suggestions so you can truly enjoy your trip to the Swamp. Like most college football games, getting to campus and finding an awesome tailgating spot can sometimes be an adventure in itself. If you would like super easy transportation try the GatorAider, provided by RTS, it is practically front door service to the stadium. For $10 a round trip, the bus will pick you up and bring you back to one of the five convenient locations including the Oaks Mall, Hilton and downtown. Our friends at GatorZone.com and GatorTailgating.com also have some great game day information. In Gainesville, like most cities you will find the familiar national chains. What we are really proud of is the locally owned restaurants that have been sprouting up all over. So much so, that some locals have a list on their refrigerators to make sure they don’t keep going back to the same one or two favorites all the time. In the heart of Downtown Gainesville there are over 25 unique and delicious restaurants to choose from. Our favorites include Emilano’s Café, serving delicious Latin Fusion cuisine with great Sangrias and Mojitos. If you like Asian or sushi try Dragonfly Sushi. Harry’s serves great New Orleans themed menu items. Amelia’s, behind the Hippodrome Theatre, has been serving some of the finest Italian food in Gainesville for over 20 years. Vello’s Brickstreet Grilloffers a great selection of tasty flat breads and other savory dishes. The basics of food in any college town is of course, pizza! We’ve got a pretty great selection of pizza including national restaurants and local favorites. These favorites fill up quickly so plan to head over early to claim your seat. At Satchels, the pizza is only part of the experience. You’ll enjoy looking around the restaurant’s decorations and art from recycled materials and if you’re lucky you’ll get to eat at the booth inside the 1960’s Volkswagon van. They have a great deep dish and serve a fantastic salad with homemade dressing that you can also purchase to take home. 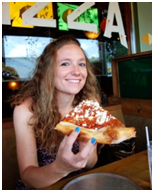 Blue Highway Pizza has a great selection of fresh pizza made to order with thin, Sicilian, and gluten free crusts. They also serve sandwiches, salads and pasta. Piesano’s Stone Fired Pizza has an extreme pizza that will fill anyone’s belly! 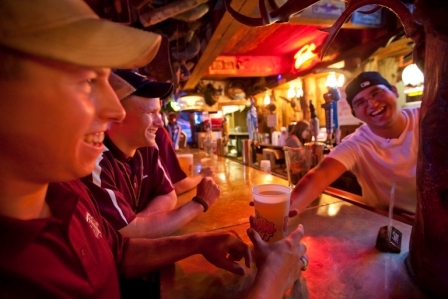 If you are looking for exciting nightlife activities – head to Midtown or Downtown Gainesville. 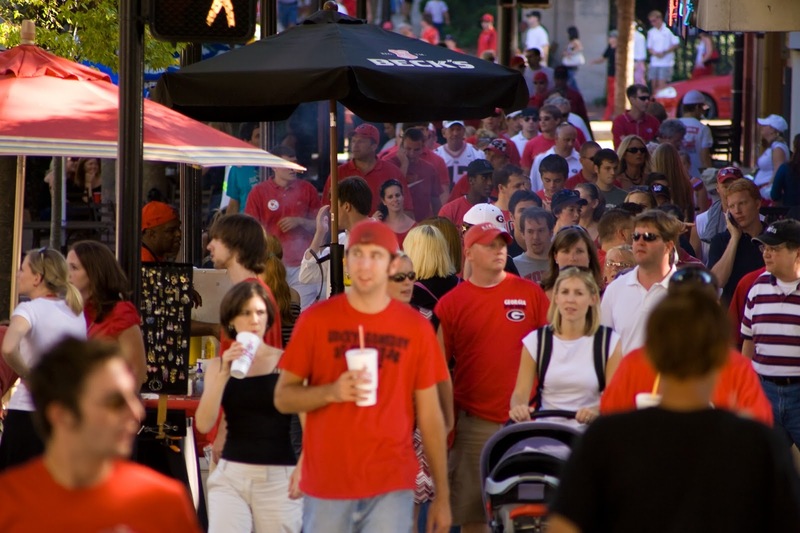 Midtown is a small area across from campus and has several bars and restaurants. The downtown area is also tight-knit grouping of restaurants, bars and shops and is about 13 blocks from the University of Florida campus starting at University Ave and SW 1st Street. You can park on the street or in several of the parking garages that will place you within steps of the entertainment. If you arrive early enough for the weekend, you can catch a free concert Friday night at 8 pm on the Bo Diddley Community Plaza featuring the 6th Street Rhythm & Blues Review. Or just one block away, the Hippodrome, our professional theatre company housed in an impressive historic building, takes a comedic twist with the stage version of ‘Carrie’ that will have you screaming with laughter. In downtown, the Main Street Bar & Billiards is a great place for a friendly game of pool. A few doors down Rocky’s Dueling Piano Bar will have you singing to some great tunes. If you are into trying new wines, stop by HalfCork’d. They have sophisticated wine sampling technology that allows you to select from over 250 bottles or 56 types of wine served by the glass. Gainesville is not only home to great university sports and nightlife but to nature and culture as well.Gainesville has some really great attractions that you are going to want to try and squeeze in. Why not stay an extra night and or take an extra vacation day? You never know what you might find! See VisitGainesville.com for more ideas. Since the Tigers are on the road again this week, our friends at Visit Orlando were kind enough to submit a post to help you enjoy your time in the city while you travel with the Mizzou Football team. Orlando is truly the home to sun, fun, and endless smiles? Think about it: world class theme parks, exciting outdoors adventures, endless shopping options and a collision of diverse dining options makes Orlando a win-win situation for every family member, no matter how picky. Year-round Orlando is bigger, better and a whole lot more fun with so many new things to see and do. Swim with dolphins and get face to face with playful otters and curious marmosets at Discovery Cove’s recently opened Freshwater Oasis. Journey into the life of a sea turtle at SeaWorld’s TurtleTrek, a first-of-its-kind 3-D/360-degree dome shaped theater; at the Universal Orlando Resort don 3-D glasses to get minionized at Despicable Me Minion Mayhem and enjoy a marvelous spectacle of a 100 years worth of Universal Pictures movies; or get in touch with your inner kid at the Magic Kingdom as new cool things are coming to life at Fantasyland throughout this year. For thrills beyond the roller coasters, take the wheel and put the pedal to the metal of a Ferrari, Porsche, Lamborghini or an Audi at the Exotic Driving Experience. 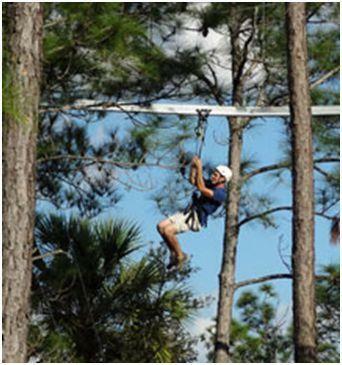 Swoop, twist and dip through the tree tops at Florida Eco Safaris at Forever Florida’s The Rattlesnake, the first and only roller coaster zip line in the U.S. Love the thrill of a good deal? Then Orlando Premium Outlets is a must-shop with more than 330 stores in two Orlando locations. Famished yet? Then take your pick of cuisines ranging from good ol’ barbeque at local favorite 4Rivers Smokehouse to progressive American cuisine at LUMA on Park or the first “picanha” cut at Fogo de Chão Brazilian Steakhouse. For more tips on what to see and do in Orlando, check out VisitOrlando.com/blog. Now, pack a smile and see you soon in Orlando! From One Columbia to Another! Being a Tiger fan sometimes means hitting the road to watch the team in action. If you’re headed to South Carolina this weekend to watch Mizzou take on the Gamecocks, get excited! The Columbia, SC Convention and Visitors Bureau is excited to welcome you to their Columbia, and they even were kind enough to write a guest blog post to help make your experience a great one! 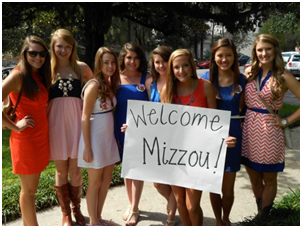 Welcome to the SEC, Missouri Tigers! Get ready for fierce competition, passionatefans and most of all, a good time! This week, Mizzou fans will make the trip from Columbia, Missouri to Columbia, South Carolina and we couldn’t be more excited. But before hitting the road, fans need to know a few things that will make their trip exciting, tasty, eventful and most importantly, memorable. University of South Carolina fans take tailgating very seriously. Hours before kickoff, fans pour into the State Fairgrounds, old farmer’s market, parking lots and every little crevice available to tailgate around the stadium. Plan to get there early to join in on the fun. Among the usual football tailgate foods, one thing we always recommend our out-of-towners to try is South Carolina’s official state snack, boiled peanuts! This salty treat is a game day staple in the South. In regards to home team tailgates, don’t be surprised if you catch a glimpse of white table cloths and flower arrangements or women dressed in sundresses and cowboy boots and men in their slacks and bow ties. 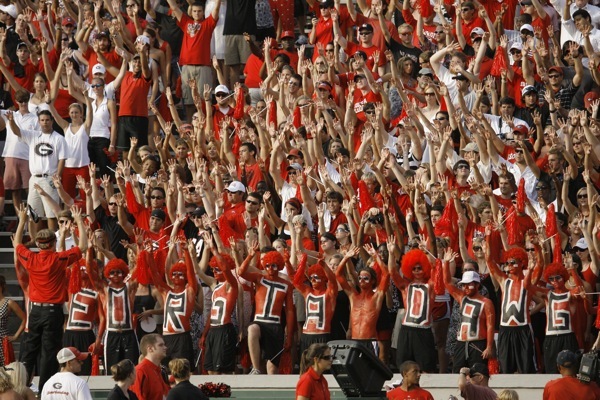 University of South Carolina fans treat game days as a dress-to-impress occasion. Drop by the premiere tailgating spot, the University of South Carolina “Cockabooses.”These stationary trains on the rear side of the stadium definitely take tailgating up a few notches. Decked out with flat screen televisions, chandeliers and on site catering make attending a Gamecock football game quite an experience. While these Cockabooses are privately owned, they’re definitely something to see when playing the Gamecocks! Before or after the big game, there are a number of things Mizzou fans can enjoy while visiting the Columbia region. The weather this week is ideal for a canoe, kayak or standup paddle board trip down the Congaree River, one of three rivers that run through the city. 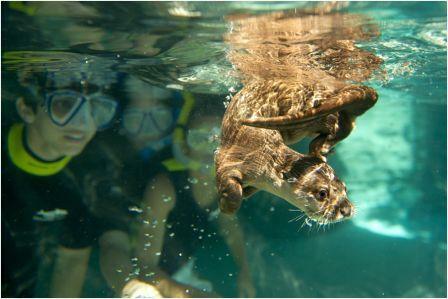 There are a number of guided tours visitors can join to see nature up close and personal. 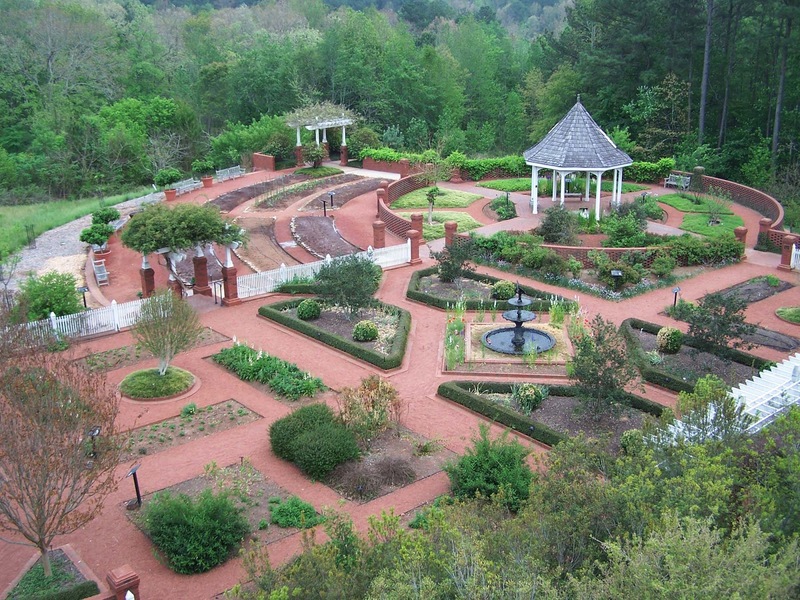 Take a walk on the wild side and visit the number one gated attraction in South Carolina, Riverbanks Zoo & Garden. After checking out the penguins, toucans, giraffes, koalas, elephants, lions and more, try your hand at Sky High Safari; a four story, self guided ropes course. Want more adventure? Take a trip out to Congaree National Park. While there, visitors can explore 2.4 miles of boardwalk throughout the park and nearly 26,000 acres of wilderness. In addition to being the only national park in South Carolina, it is also the closest to a metropolitan city. In your down time, take in a movie at The Nickelodeon, South Carolina’s only non–profit art house film theatre. 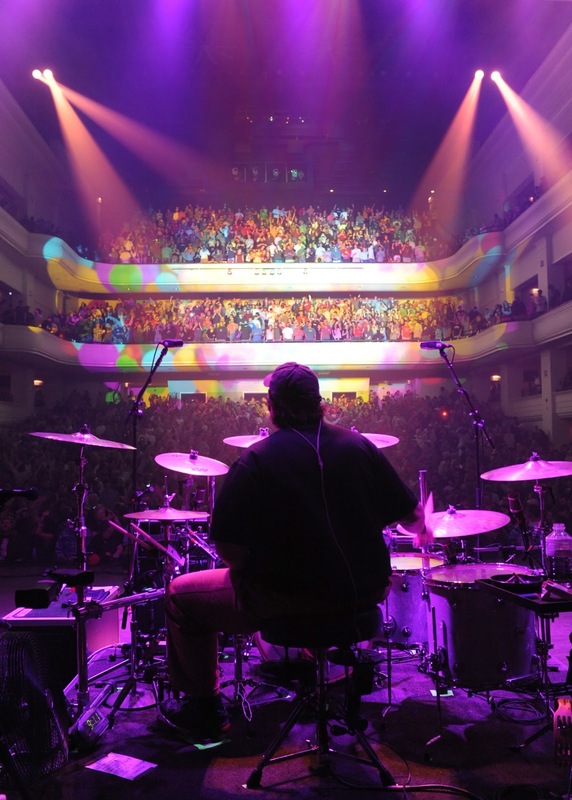 Recently relocated into its new, multi-screen venue on Main Street in downtown Columbia, the theatre plays independent and documentary films nightly. For the young Mizzou fans, EdVenture Children’s Museum, located in the Congaree Vista, is a perfect afternoon trip. Where else can you climb inside a 40-foot child and explore the inner workings of the human body? This nationally ranked children’s museum offers fun and educational experiences kids won’t soon forget. Good food isn’t in short supply in the Columbia region. If there’s one thing we do well in the South, it’s eating. Try some of the best burgers in town at Pawley’s Front Porch in Five Points or Rockaway’s Athletic Club in Rosewood. 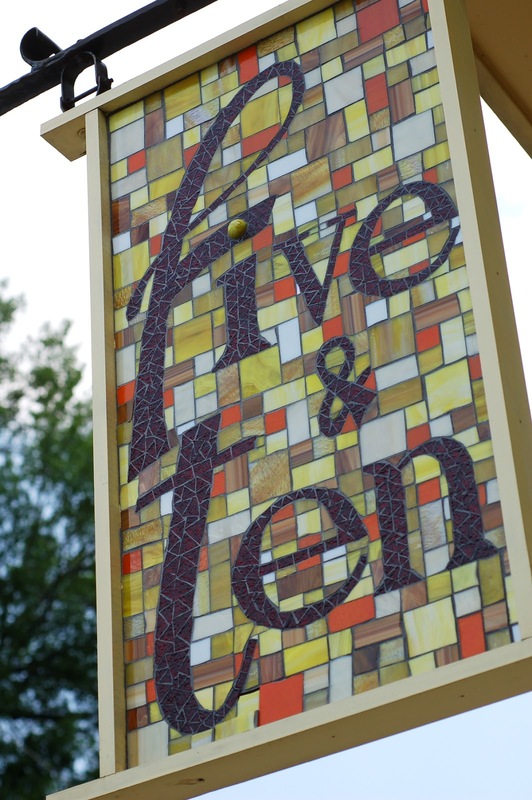 Both serve up tasty bites like raw cut fries, sweet potato fries, pimento cheese burgers, fried pickles and more. Barbeque is a southern delicacy that all visitors must try. May it be mustard-based, drenched in Carolina gold, or poured over with vinegar, pulled pork BBQ is taken seriously in the South. Visitors should try some of the Columbia region’s favorites like Doc’s Barbeque and Southern Buffet, Hudson’s Smokehouse andPalmetto Pig – to name a few. To end the meal, visit Nonnah’s in the Vista. With a mini novel serving as the menu, guests will have a hard time deciding between lemon cheesecake, triple mousse cake, Californian almond cake and chocolate raspberry fantasy. Need even more sweets?! Venture in Mast General Store on Main Street or The Peanut Man on Lincoln Street to satisfy those old-fashioned candy cravings. 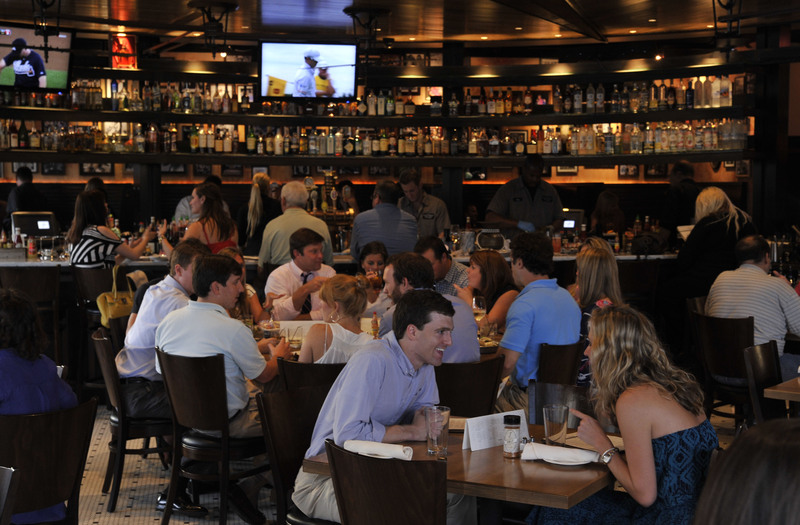 Clearly there is an abundance to see, do, eat and experience while visiting The New Southern Hot Spot. We look forward to hosting the Mizzou Tigers in our neck of the woods this weekend and hope this trip isn’t your last! Browse things to do, places to stay and more information on columbiacvb.com, drop by our Visitors Center while you’re in town or drop us a line on Facebook or Twitter while you’re here. For more game day information for your visit, be sure to check out our game day guide.